As the gift-giving season approaches, many are starting to consider what kinds of items should be on their shopping lists this year. Shopping for great gifts can be a real hassle, especially when you aren’t sure what to get for someone; but whether you’re on a tight budget or feeling generous, you can never go wrong in giving something useful. For those of you with athletic family or friends, there are plenty of useful products for the regular athlete that make great gift ideas! 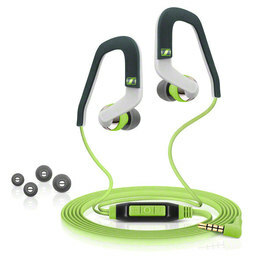 Here is a list of creative and useful gift ideas for all athletes this holiday season! These shoe deodorizers come in different cute designs and colors that are sure to keep your friends’ feet happy, comfortable and, well, smell-free, for 4-5 months. Sneaker balls are available at Toby’s, Planet Sports, The Athlete’s Foot, Sports Warehouse, and Olympic Village at a very reasonable price of P695 or less per pair. Pair your friends’ shoes with these socks that serve great style and functionality. With their sleek fit and strategically cushioned zones, the socks will give the comfort, support and cushioning protection that your friends need to ace their games. Ranging from P600 to P1100 per pair, let your friends flaunt those fashionable Nike Elite socks each time they step onto the court, or head out to the gym for a run. Is your friend into yoga? Give them a new mat for them to use whenever they get their “zen” on! 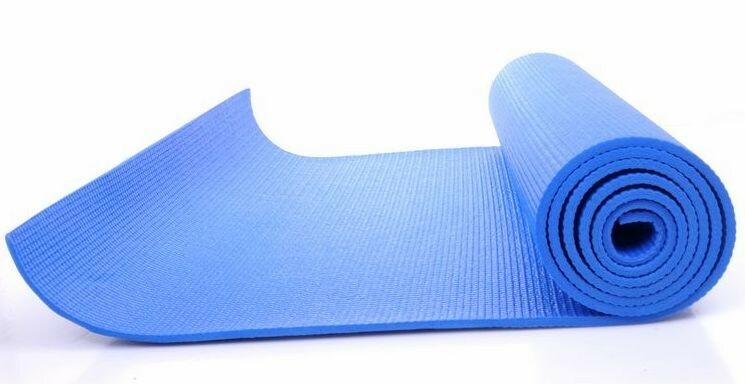 Check out the Procare Yoga mat with Bag at only P495! If you simply don’t have the time to forage the malls, you don’t need to go far because at our very own Bearcat Den, you might just find the best gift for any athlete! This simple and sporty duffle bag may just be the right gift to keep all your BFF’s things in place. With its spacious inside, side pockets, shoe compartment and ISM logo on the outside, this functional bag is a great gift, priced at P2800. From a trusted brand, Camelbak, your friend is sure to be hydrated on their work out with this customized bottle bearing the ISM logo. These stylish bottles also come in colors white, pink, and blue! Christmas is a time to give and to share. Big or small, expensive or cheap, buying or creating the right gift this holiday season can show someone you really care about them. Happy holidays!